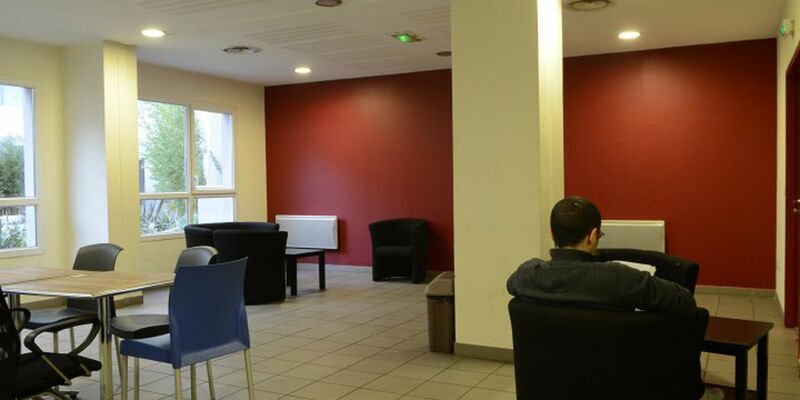 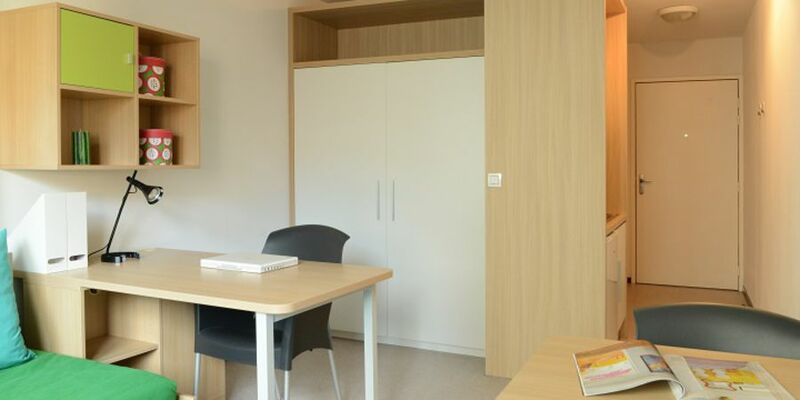 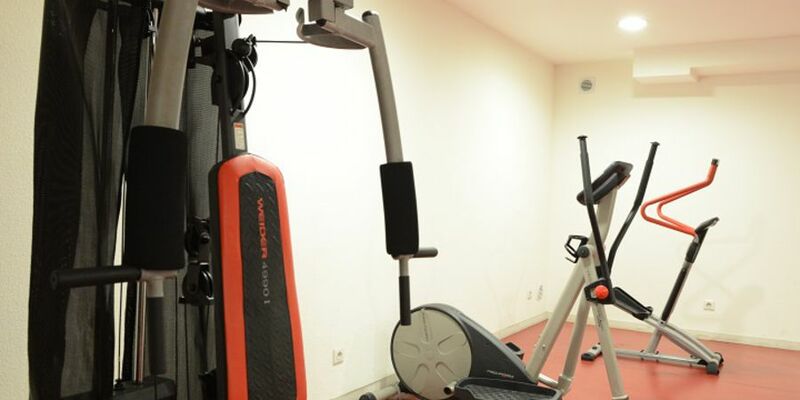 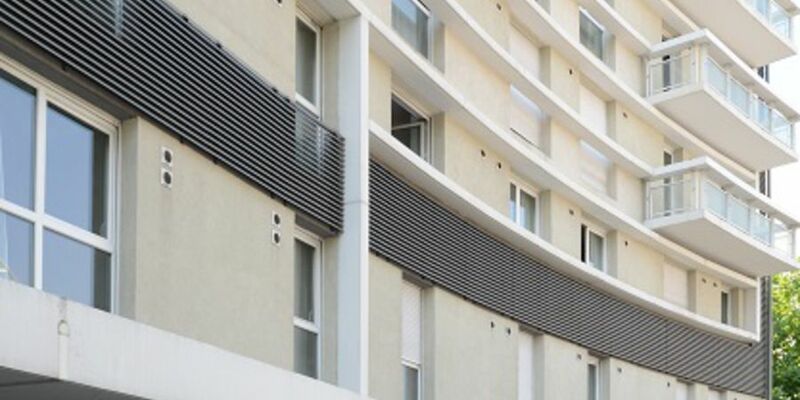 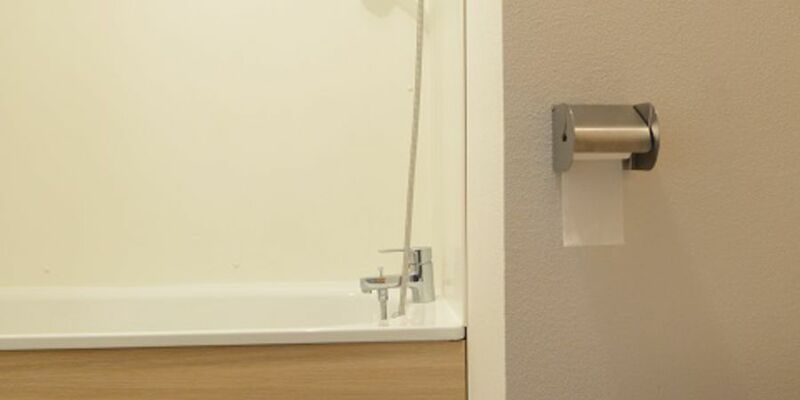 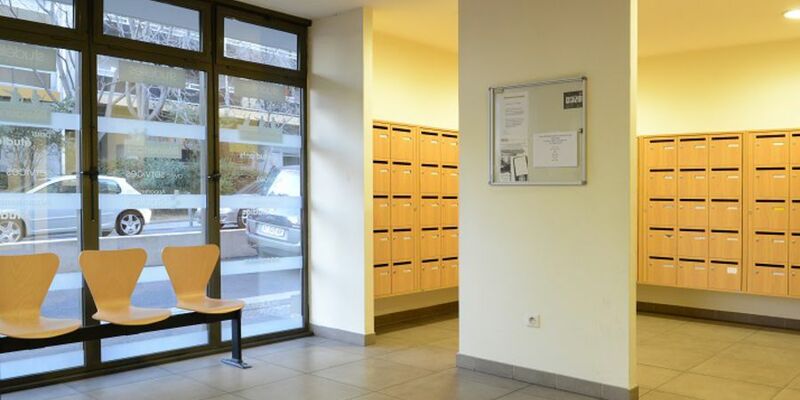 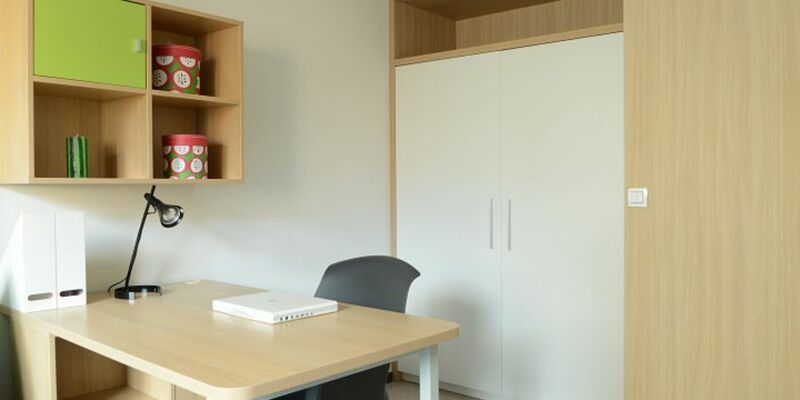 Ideally located at the gates of La Timone University Campus , near the facs of medicine , pharmacy and dentistry , Le Prytanée offers rental of furnished and equipped appartemetns ( 1 room apartments ) comfortable . 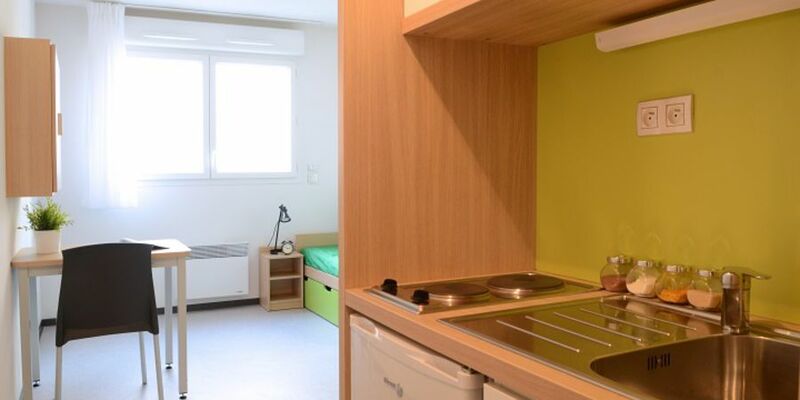 This residence located just minutes from the Vieux Port , offers a ideeal environment to study in a quiet area close to shops . 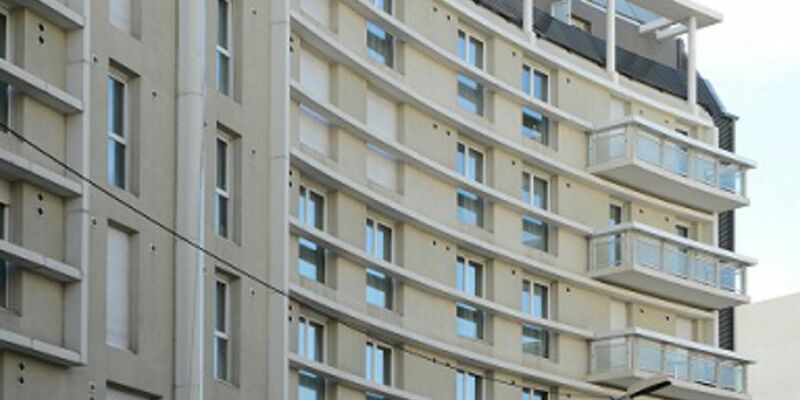 The bus , tram and metro in front of the residence allow you to quickly connect the city center.